Up for sale I have these nice wooden arrows. They were made from repurposed pallet wood then shellac. 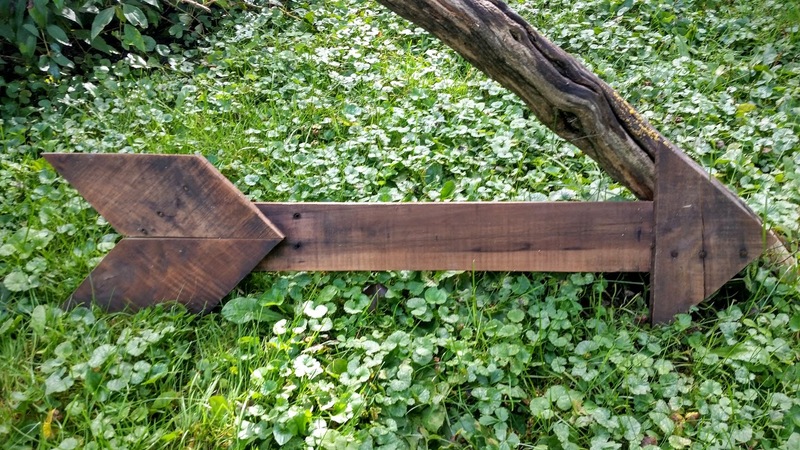 These arrows would make great signs, they’re ready for paint. I have 4 right now, asking $12 ea, but if you want all 4 I could do $40 for the lot.